Good news: you don't have to choose between staying dry and being comfy anymore. 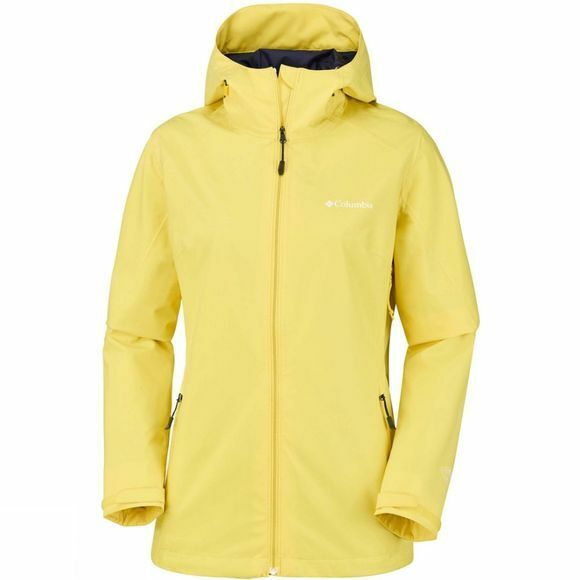 The Womens Trek Light Stretch Rain Jacket from Columbia is lightweight, waterproof and can easily be packed into the hand pocket, meaning you can throw it in your bag before you leave the house. 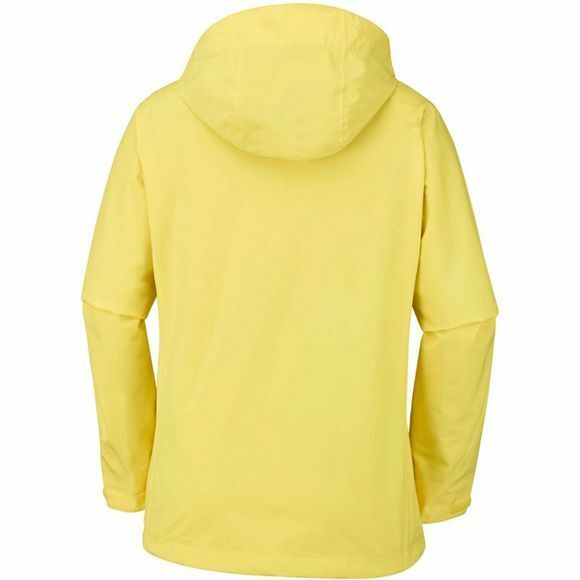 With elastane blended to the waterproof fabric, the rain jacket will stretch when you need it to. Want some extra air flow? Just open the underarm venting zippers.